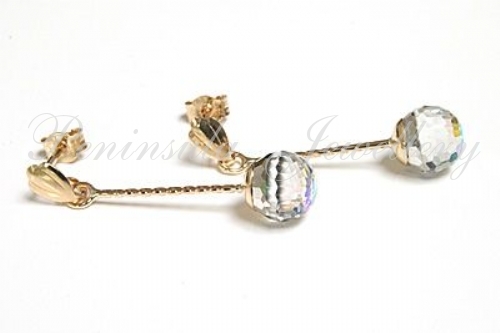 Each earring features one 6mm diameter multl facetted AB crystal ball, suspended on a rope effect stalk. 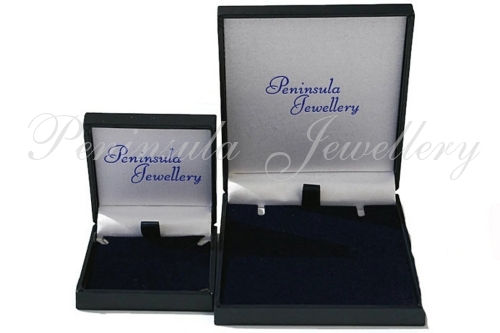 These have standard 9ct gold posts and scroll backs and are 25mm long. Supplied in a luxury gift box. Made in England.